The Academy of Country Music has revealed the winners of the new artist categories for the 2019 ACM Awards! Watch their reactions here! The Academy of Country Music has revealed the winners of the new artist categories for the 2019 ACM Awards! 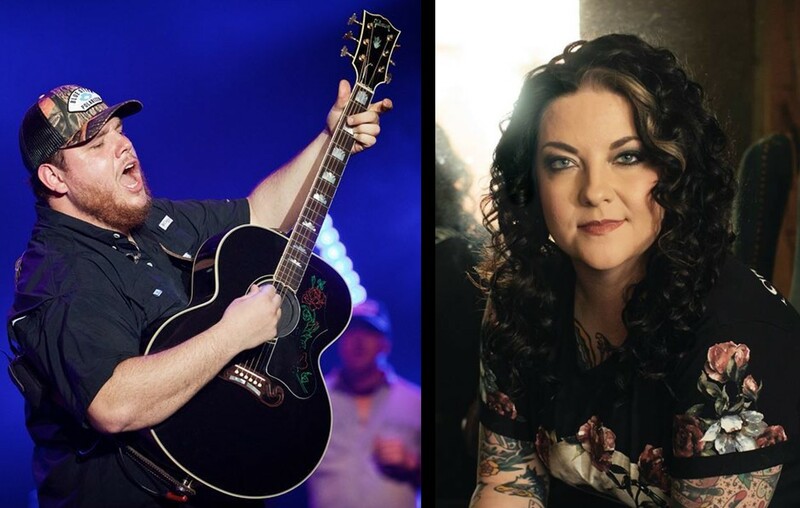 Ashley McBryde, Luke Combs, and LANCO and have been named New Female Artist of the Year, New Male Artist of the Year, and New Group of the Year, respectively. The new artist winners each received a surprise phone call from country music superstar Carrie Underwood! Watch their memorable reactions below! These awards mark the first-ever ACM Award wins for all three! Besides breaking the big news, Carrie Underwood will also be performing during the show, joining Ashley McBryde, Luke Combs, LANCO, Dierks Bentley, Brooks & Dunn, Brothers Osborne, Kane Brown, Brandi Carlile, Eric Church, Kelly Clarkson, Dan + Shay, Florida Georgia Line, Miranda Lambert, Little Big Town, Reba McEntire, Maren Morris, Thomas Rhett, Chris Stapleton, George Strait, and Jason Aldean! Congrats to Ashley McBryde, Luke Combs, and LANCO on being big new artist winners! Share this 2019 ACM Awards news with other country music fans!